Nothing but great things to say about Robin and the way he conducts his business - his brand and design work is fantastic. 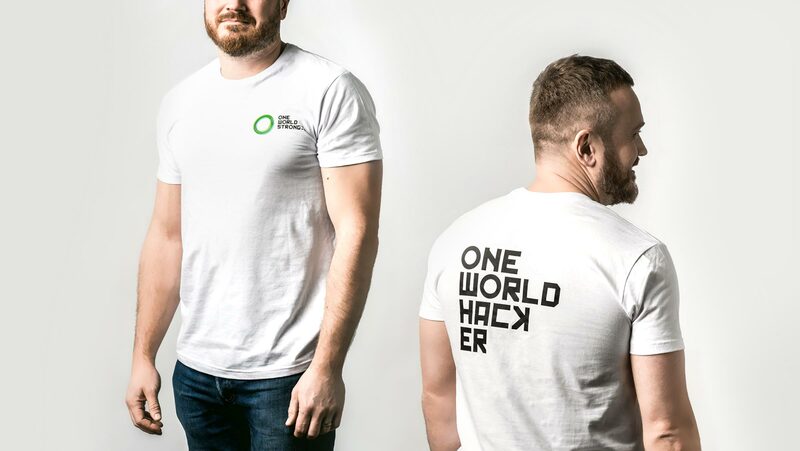 It was a pleasure supporting One World Strong, One World Marathon and the One world Hackathon team in creating a brand with some design + Photography. 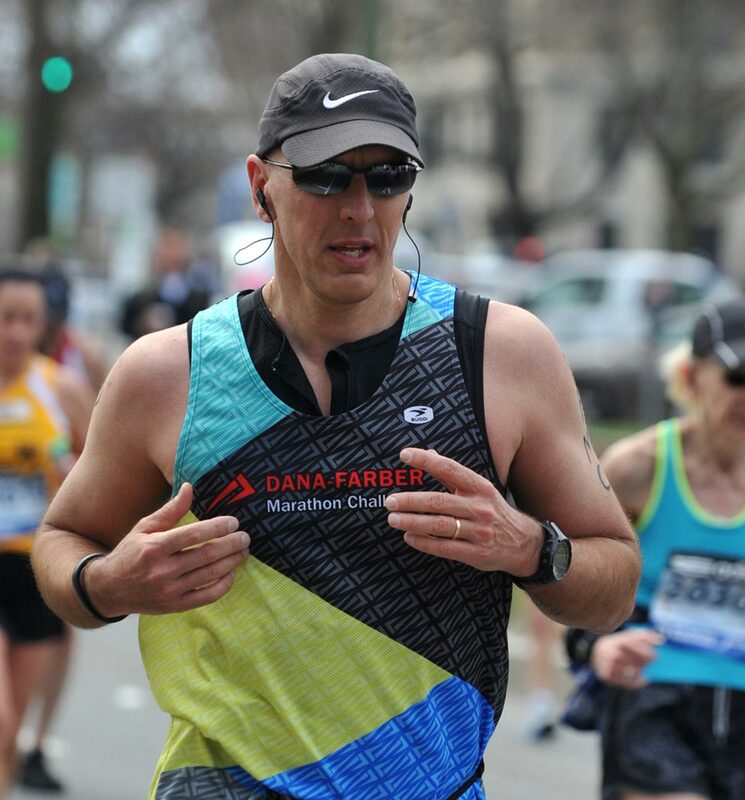 One World Strong Foundation is a non-profit organisation founded by Dave Fortier and other survivors of the 2013 Boston Marathon bombings. 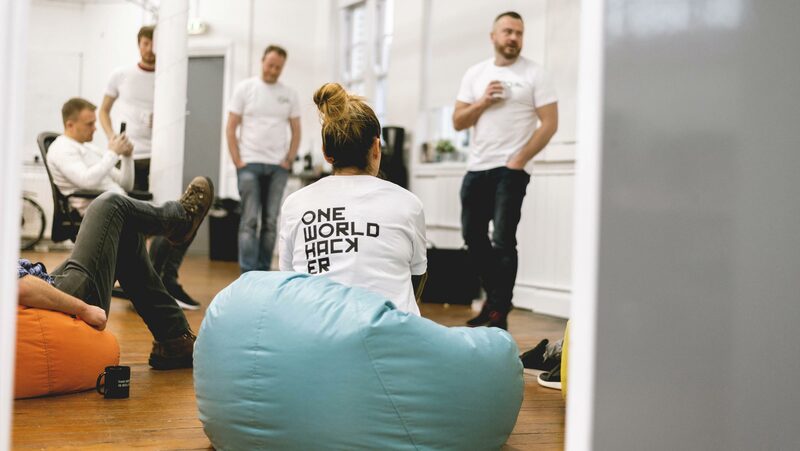 They are all about support for people impacted by terrorism and similar traumatic events. 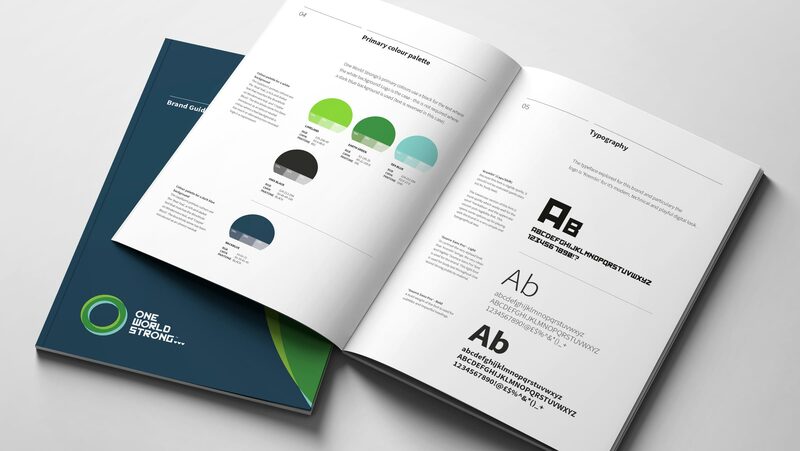 A rigorous branding process took place and a concept for a new logo/brand and an overall look for any design was born. 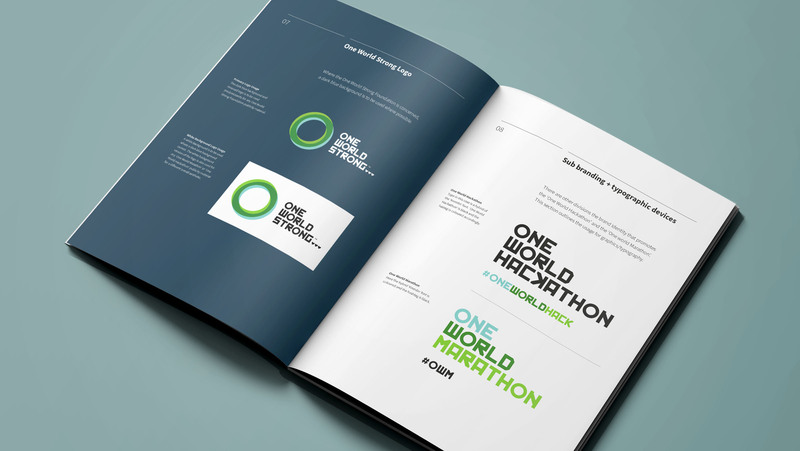 The brand/logo concept is the letter ‘O’ for ‘One’, the shape and colour in an its abstract form represents the world. 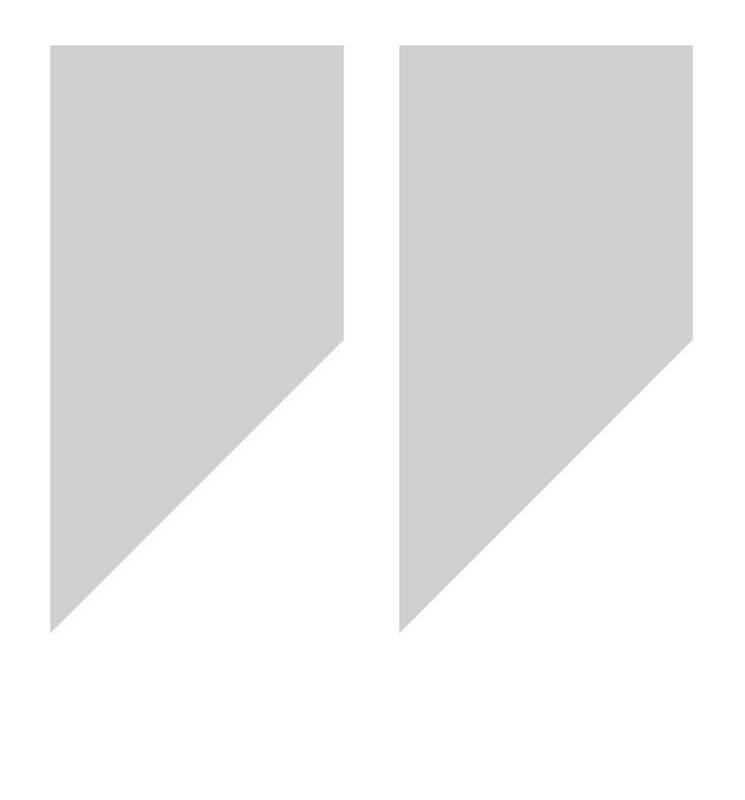 Unity and movement are other aspects that come into play. No religious connotations are intended for the brand. 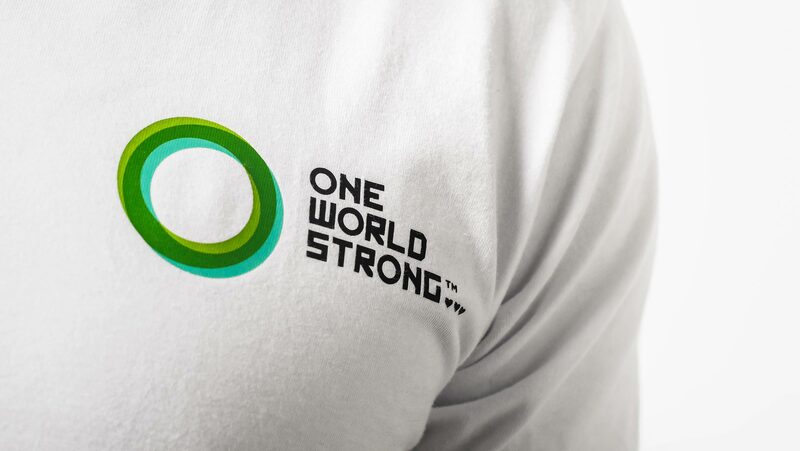 One World Strong includes members of the survivor communities in Jordan, Egypt, Australia, France, Norway, Belgium, Canada, Columbia, Somalia, Nigeria, Mali, Tunisia, Syria, Lebanon, Israel, the UK, US and many other countries. 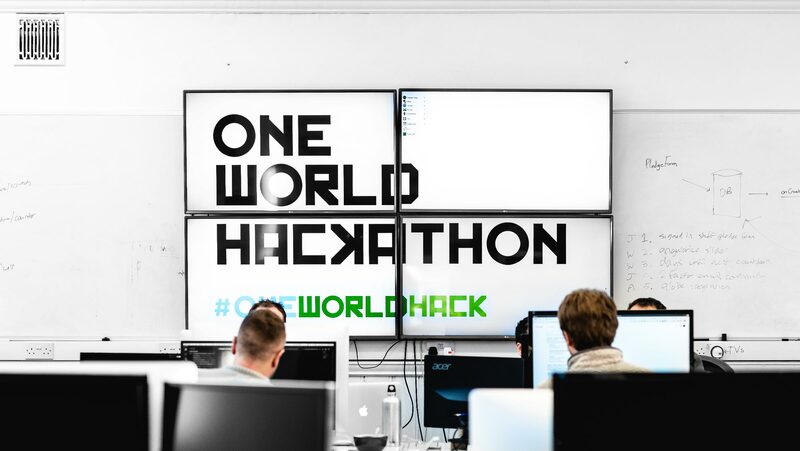 A hackathon then took place on the 12th and 13th January which was a 26-hour session building the One World Marathon website which invites users to pledge miles to support the cause around the globe. 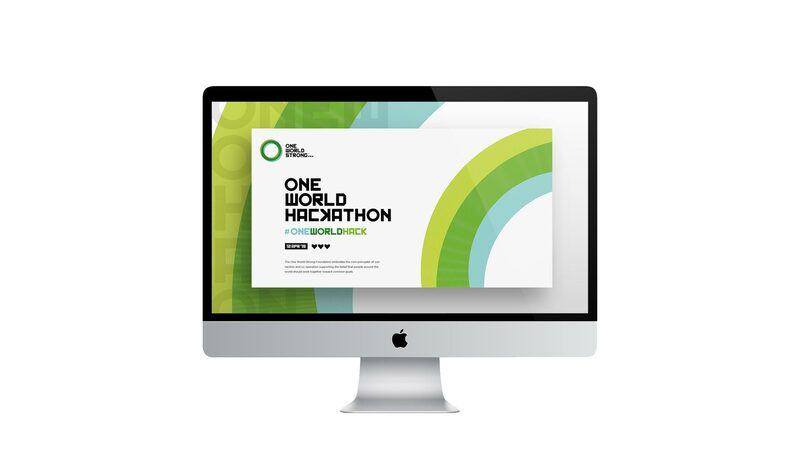 The Hackathon involved more digital design work from myself and photography and there’s been some hard graft from the team in record timing - we are all really looking forward to the website going live and seeing how things take shape for One World Strong.